To us, sustainability is more than a job - it’s a responsibility and one of our highest priorities as a brand. Each step of our operating system employs sustainable, ecologically sound processes that reduces our carbon footprint. 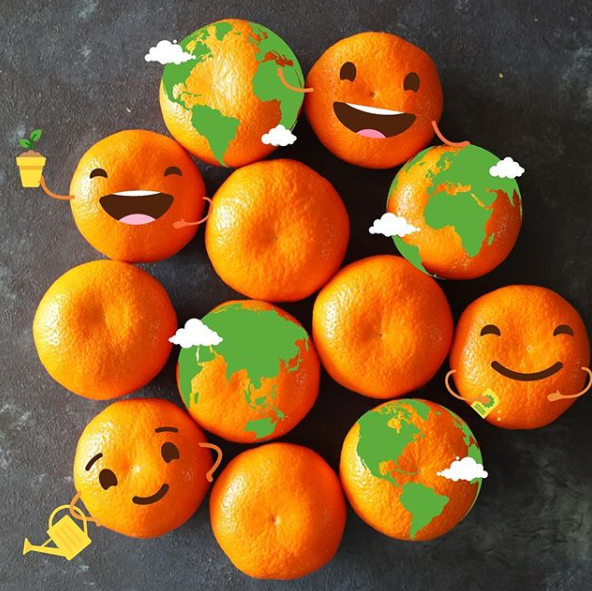 We visit each and every one of our farms across the world regularly to ensure not just the quality of the fruit and soil conditions, but also the green standards that keep our planet healthy the Darling Citrus® way. 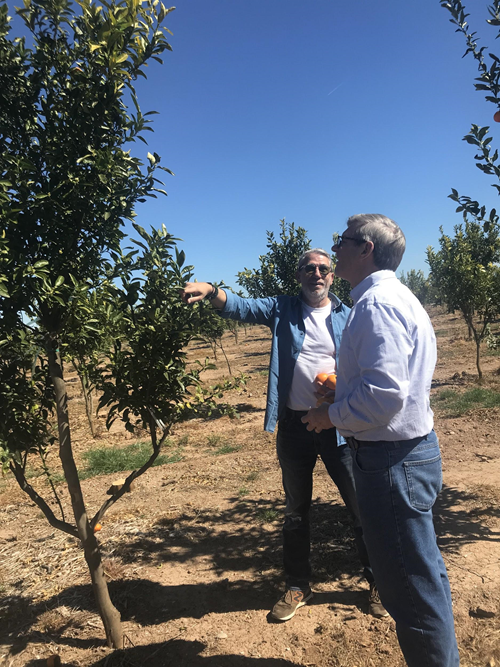 Maintaining a close relationship with our growers means that we’re working together to better our planet along with our plates. Our company is committed to social responsibility and respect for the environment where we source our fruit from. We wholeheartedly believe that humanity, health, education, and shared prosperity are fundamental principles of conducting business. We’re committed to full compliance with the laws and regulations designed to protect our workers, products, public health, and the environment, while maintaining uncompromised safety standards.